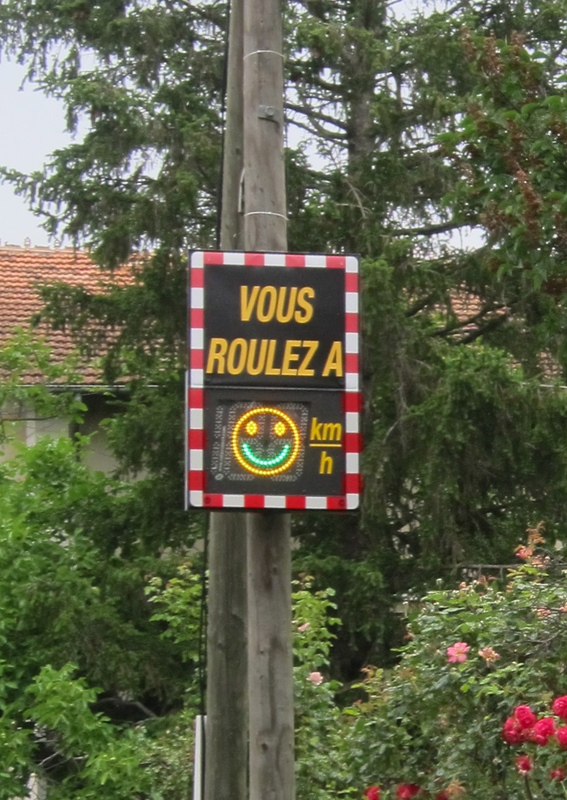 Why add a smile or frown face to an automatic vehicle speed sensor on the edge of town? The flashing numbers indicating that one was speeding were not working and are easily ignored. But adding emotion to the experience suddenly changes the equation. Now one quickly senses that they their actions are creating an emotional response (even if it is from a machine). How do you add emotion into your cause? How does it empower your efforts?